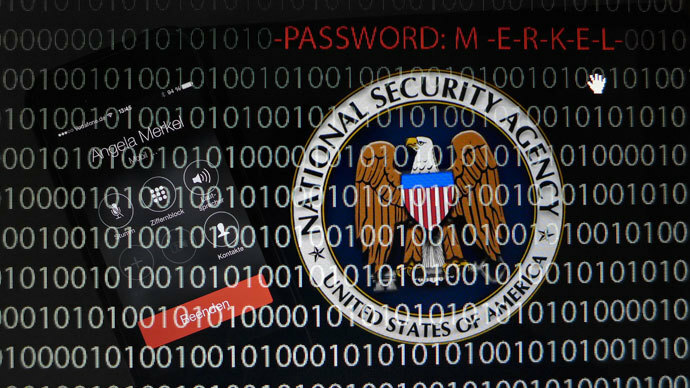 The Brazilian foreign ministry spokesman responding to Snowden’s letter said that Brasilia can only consider such a request once it receives an official application from Snowden, which so far has not been filed with the authorities. 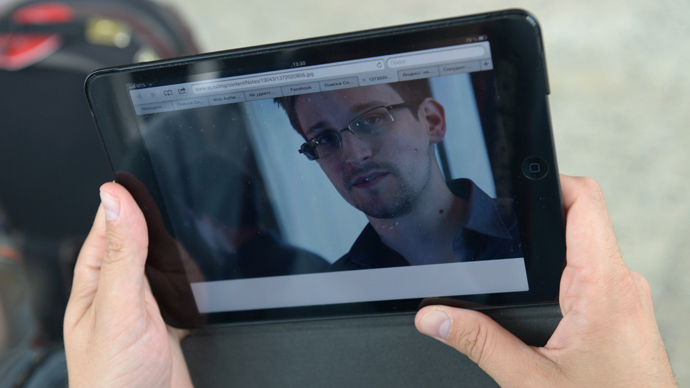 Snowden had previously petitioned for asylum in over two dozen states including Brazil, but no answer was given to his request. 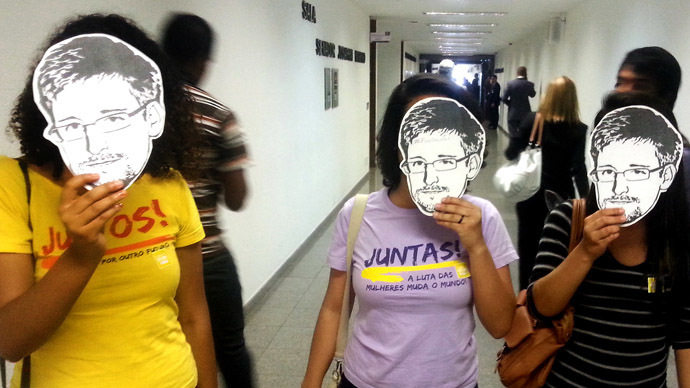 Some members of Brazil's Congress are mounting a public campaign for Snowden. 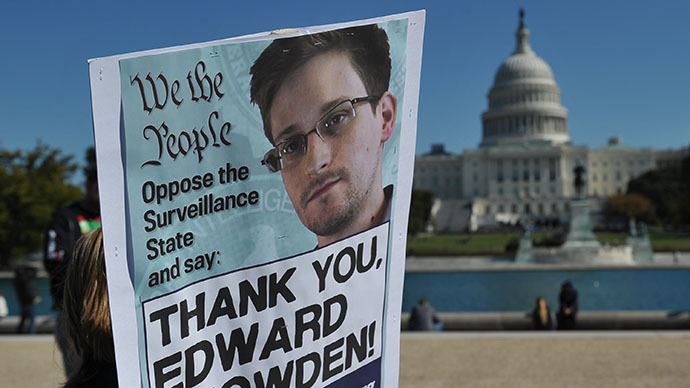 In a Twitter message, chairman of the Senate foreign relations committee, Senator Ricardo Ferraço, said "Brazil should not miss the opportunity to grant asylum to Edward Snowden, who was key to unraveling the US espionage system." 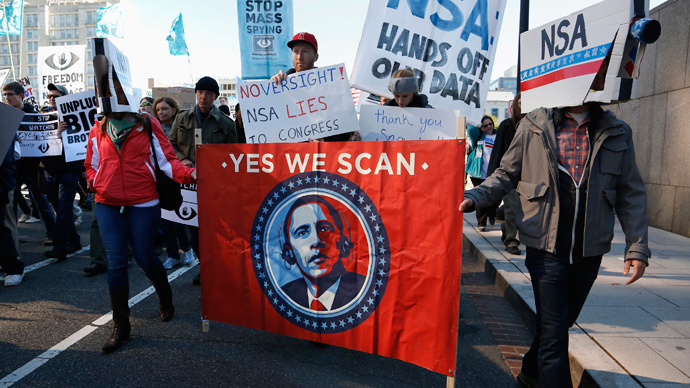 "The Brazilian government should grant him asylum and the US government must understand that the NSA violated rights protected in Brazil's Constitution," Senator Eduardo Suplicy said.